Today was a busy day to the extent that I have decided to have 2 blogs to split it up. Thanks for coming back for Part 2. 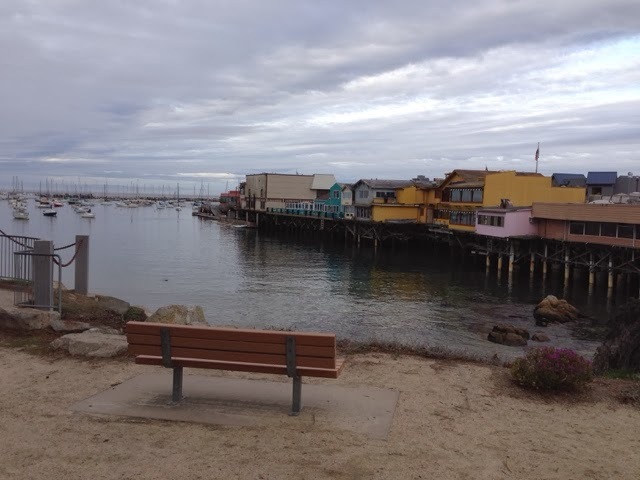 After my tour of the Penble Beach area I moved on to Monterey. 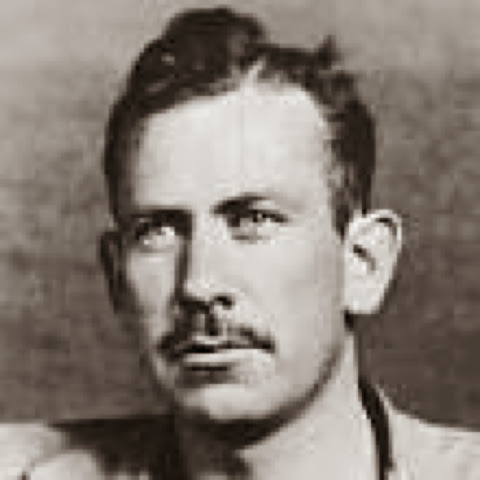 I drove down Cannery Row famous for author John Steinbeck's visits. 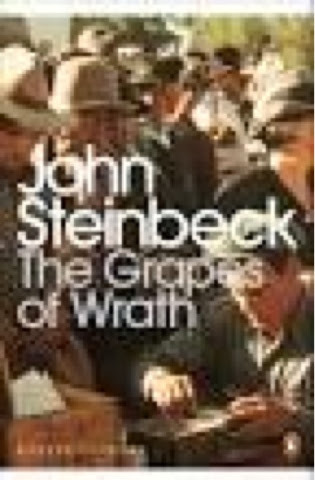 You may have read one if the following. 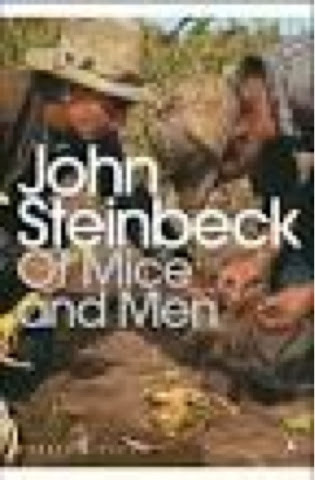 Now the factories have been turned into shops apartments and hotels. 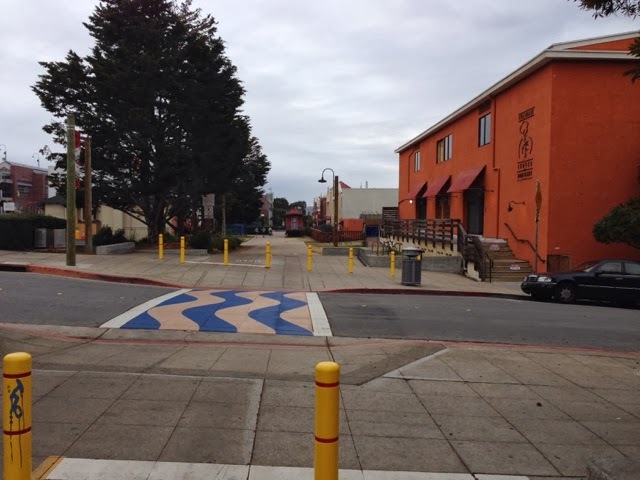 Behind Cannery Row and the next street is multiuse trail where the railroad tracks used to run. I then drove to the Millitary housing area that son Clayton and family may be going to. Wife Dana and I used Google Earth to vertueally walk throu the housing but I told her I would check it out. After this I went back to the campground and parked for the night. 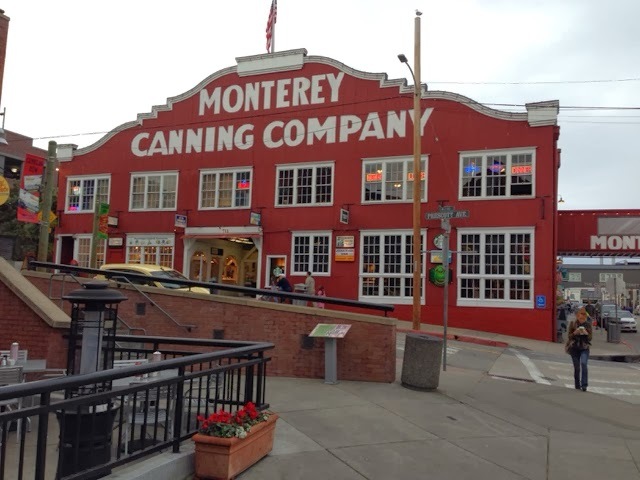 At 4:00 decided to hike to Cannery Row. 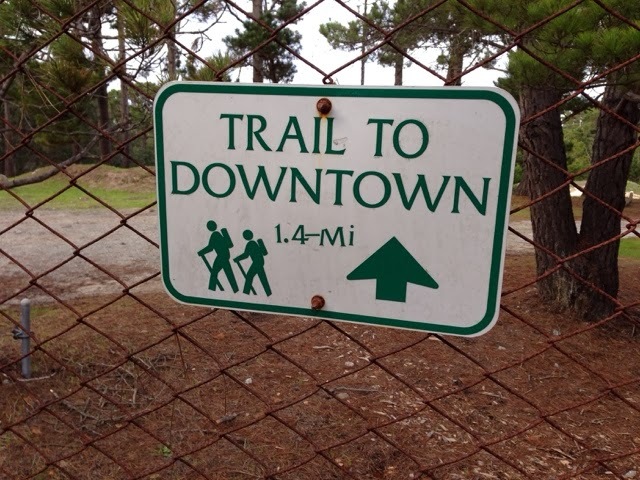 It is 1.5 miles to downtown and 2.5 to Cannery Row. 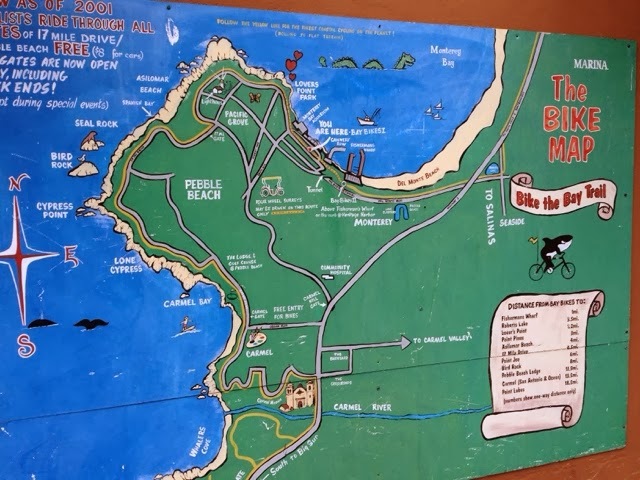 The sign is different as it is near the edge of the park. 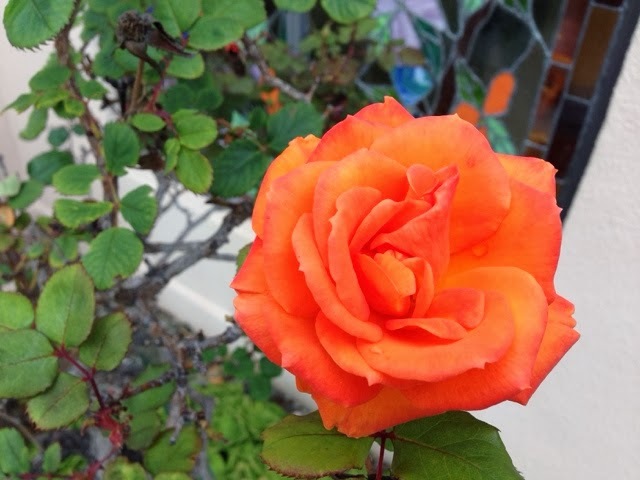 I spotted its beautiful rose on the way down. 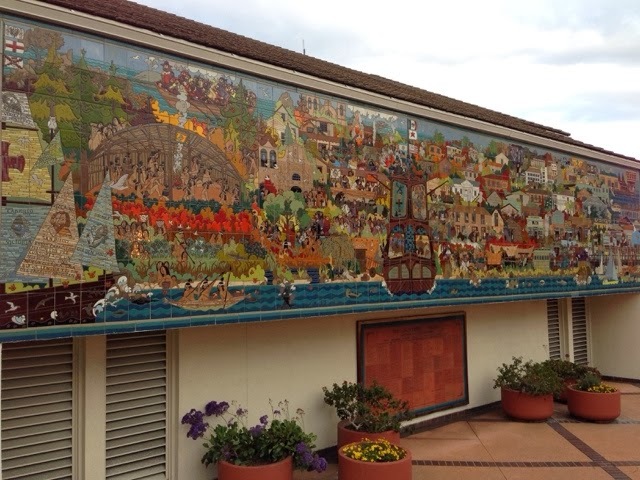 I then spotted this mural made from square ceramic tiles. 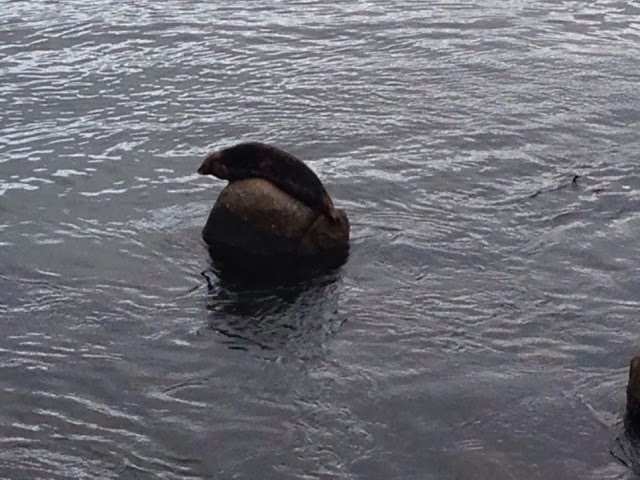 Sea lion in the harbor. While walking the multi use trail this evening I could hear taps being played from the Presidio of Monterey. Old sardine canning buildings with new uses. The peninsula comprises of 3 towns. Pebble Beach to the south, Pacific Grove at the point and Monterey to the north and in the center a huge hill. This is where the campground is. Right next to the road that cuts through the center of the peninsula. If you zoom in you will see a stagecoach this is where the park is. 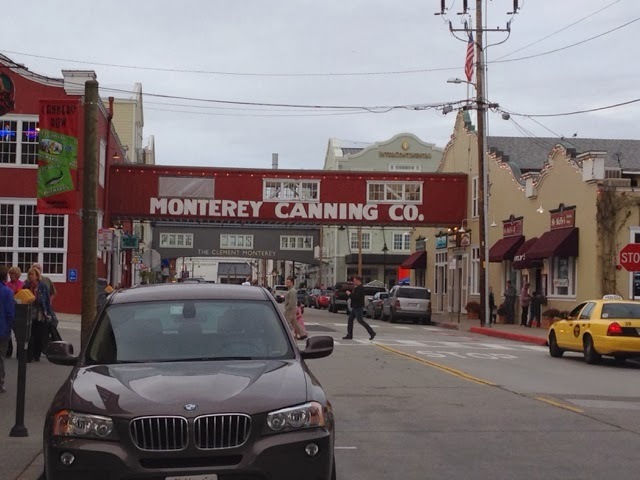 I ealked the round trip to Cannery Row and back with a few side trips for about 6 mile walk. It was a very good hike with a steep uphill climb especially at the end. The day was partly cloudy and the clouds came in during my walk and as I was climbing the hill it started to drizzle. I am camping with only a handful of other campers. It is $27 a night but with the golden pass it is $5.00 off. Since I got what I wanted done today and want to leave things to do and see when Denise and I come back I think I will move on tomorrow going north still. I will plan my travel to be after the morning rush hour so I can drive through San Francisco.